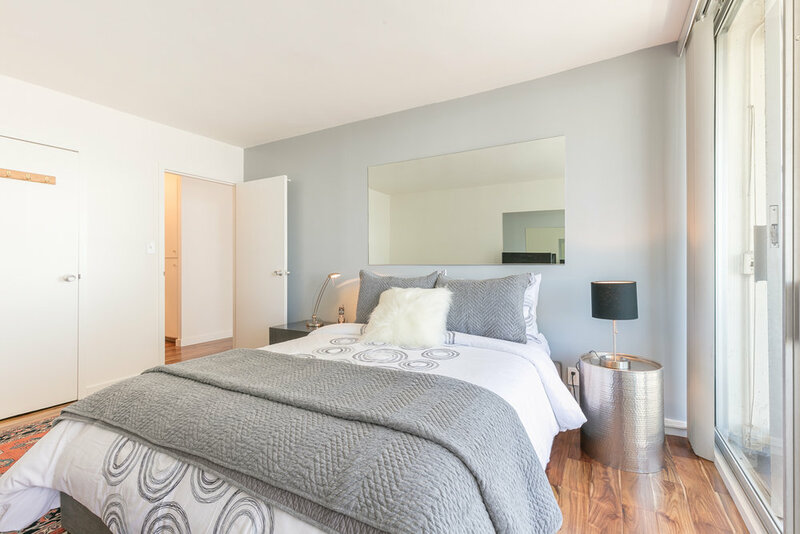 This luxury one bedroom in Pacific Heights has a private balcony with spectacular views of the Golden Gate Bridge. Enjoy the views from your living room with floor to ceiling windows. 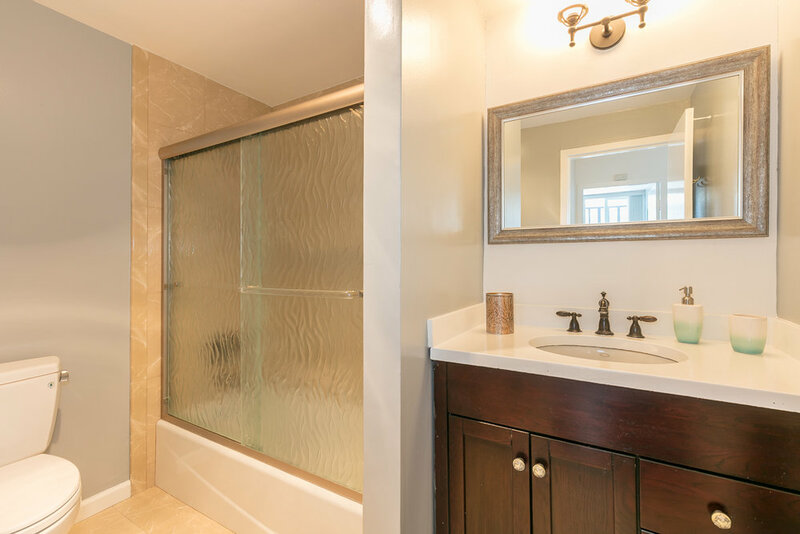 Pacific Heights In this elegant neighborhood you'll find multi-million dollar Victorian homes and stunning views of the Bay and the Golden Gate Bridge. It's generally a quiet, residential area. Driving the hills of Pacific Heights can be breathtaking. The homes are gorgeous, the views are stunning and the streets are incredibly steep. 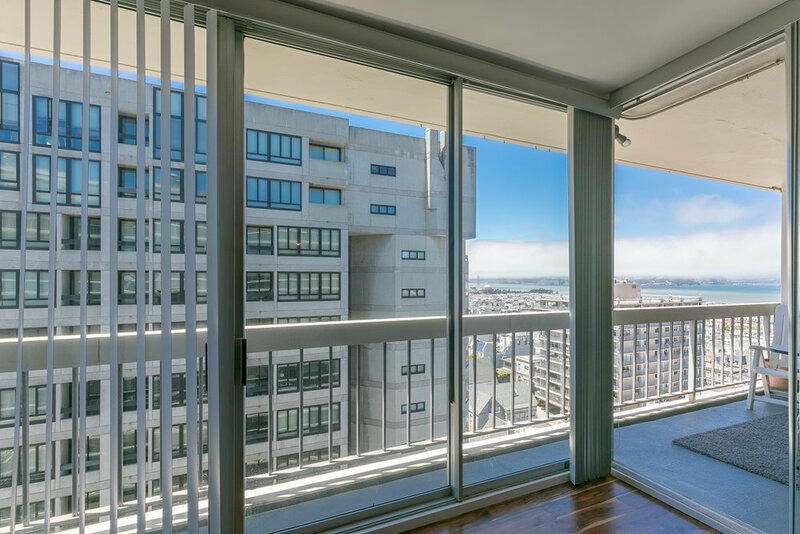 The location is great and has wall of tall windows with spectacular views of the Golden Gate Bridge and Alcatraz. Originally an Italian neighborhood, elegant homes line the waterfront and the famous Marina Green is a favorite with dog walkers, runners, and kite enthusiasts. Residents, many of whom are young professionals, also enjoy a bustling commercial district of shops, restaurants and museums.